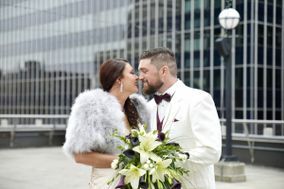 Ohio’s capital is home to some seriously talented Columbus wedding photographers. 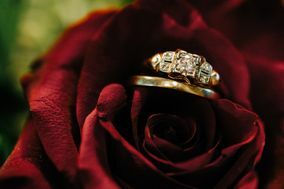 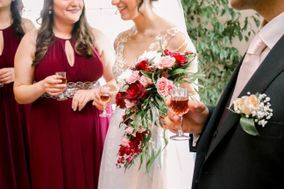 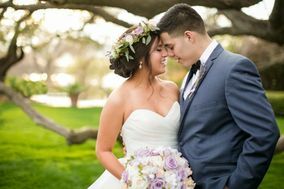 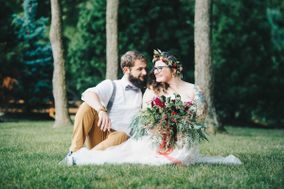 Your photographer is one of the first vendors you’ll hire after getting engaged, and they’re also one of the most important. 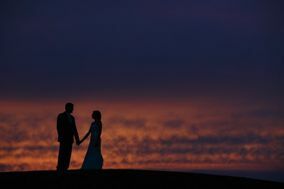 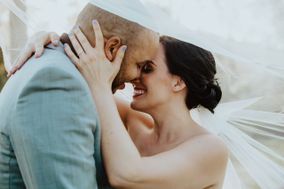 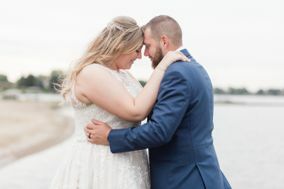 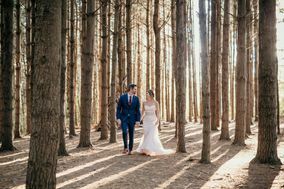 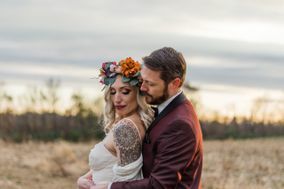 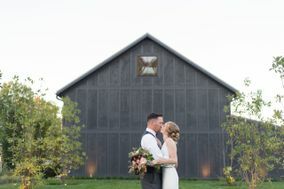 Rest assured that you can trust these Columbus wedding photographers to capture all the can’t-miss moments and do your big day justice.